Our radiators are built up in sections to give you your required length or heat output needed for your room. 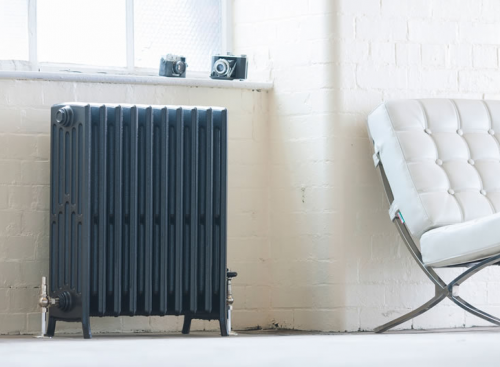 You can calculate the heat required for your room using our BTU Calculator below. 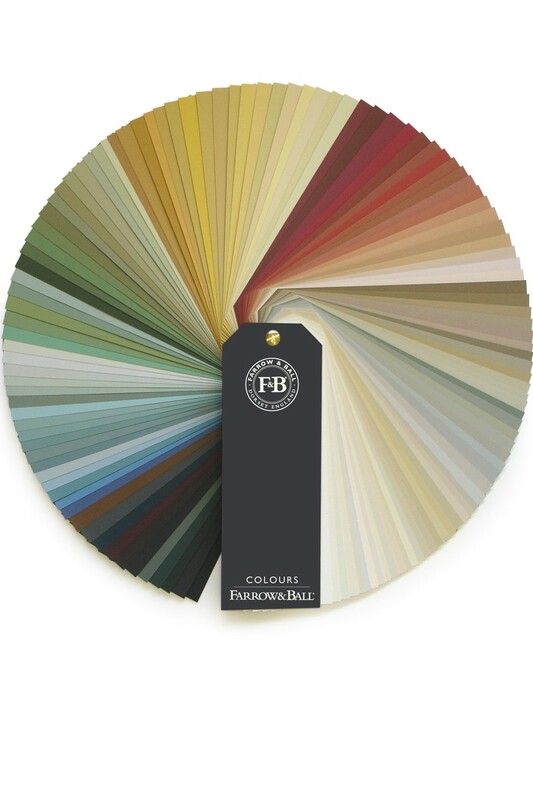 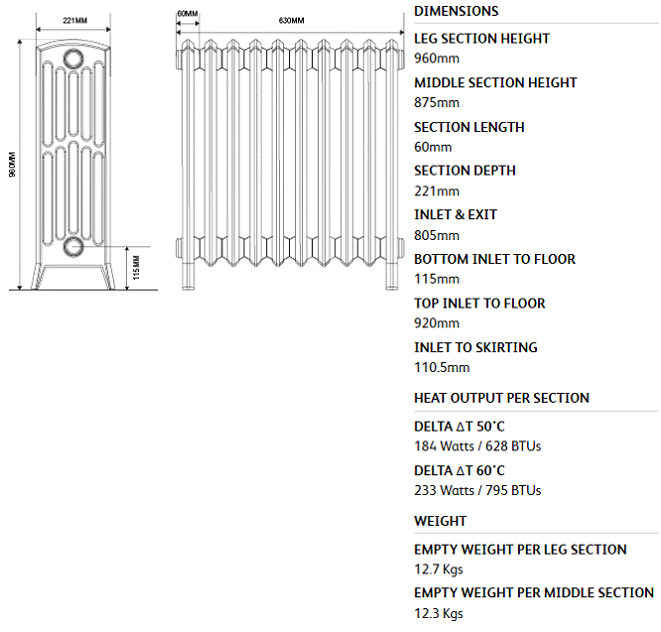 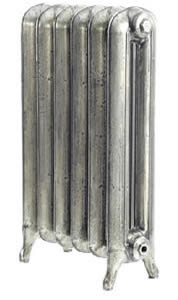 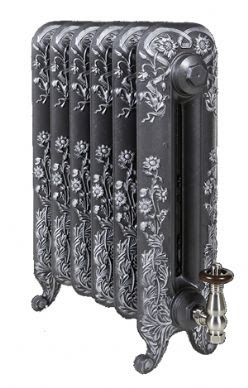 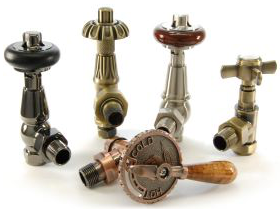 You can order your cast iron radiators above by selecting the number of sections you need and the finish you prefer.